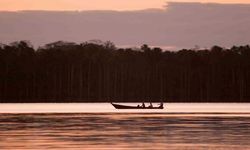 The Peruvian portion of the mighty Amazon basin can be divided into three key visitor areas; Tambopata and Manu wildlife reserves in the south of the country, and Iquitos in the north. 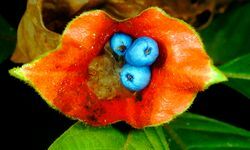 The Manu National Park, along with the Tambopata National Reserve, are Peru's most important ecological areas; so great is the bio-diversity here, that most species have not yet been named. 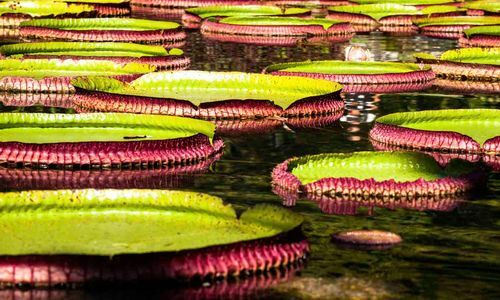 This region is home to hundreds of species of birds, insects, cats, monkeys, reptiles and fish, as well as thousands of plants and flowers. 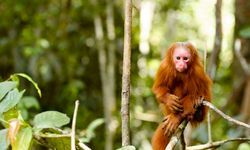 Peru's Manu National Park has become accessible to visitors through Crees Tours, a research-based organisation that has operated in this region for 10 years. 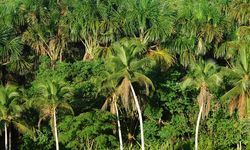 Profits from tourism here fund valuable research undertaken by scientists and experts, alongside sustainability projects involving the local environment and communities. 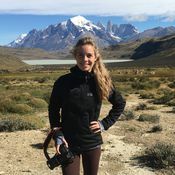 From the moment guests arrive in Manu they are designated a private guide for the duration of their tour; these naturalist specialists have experience as park rangers and are proud to share their expert knowledge of the area and wildlife. 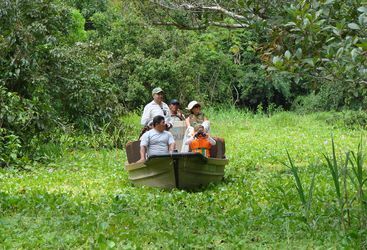 Some are expert botanists or biologists, and can tailor excursions to the interests of the guests. Further to all that they have a great understanding of this UNESCO world heritage region. 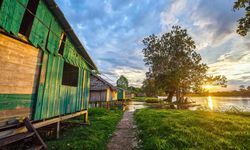 These tours can appeal to anyone's journey, as each tour is bespoke, with many different itineraries and durations possible, many featuring a night in the Cloud Forest and all including a host of activities; excursions include privately guided walks, rafting, cycling, night walks, research trips and community visits. 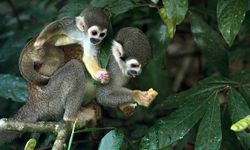 Manu is one of the most bio diverse regions on our planet owing to its geographical diversity, resulting in a vast array of flora and fauna for visitors to encounter. 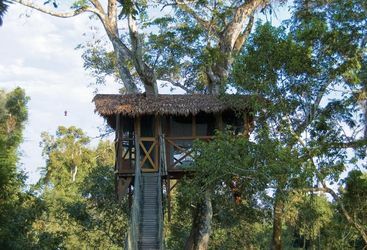 Over 13 primate species, black caiman and the elusive jaguar can all be spotted around the lodge. 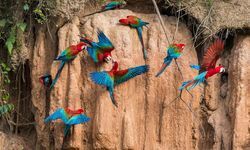 The jumping off point for excursions to Tambopata and Manu is Puerto Maldonado, a small jungle town with flights from both Cusco and Lima. 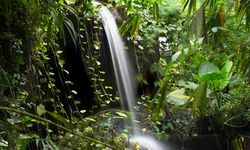 Accommodation is in excellent comfortable eco-lodges and day and night-time wildlife spotting exploration of the jungle is always in the company of expert naturalist guides. Iquitos is the capital of Loreto, the country's largest department, and is Peru's most important city on the banks of the Amazon River. 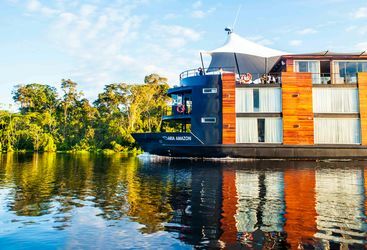 Guests can fly here to embark on a luxury river cruise aboard the Aqua. 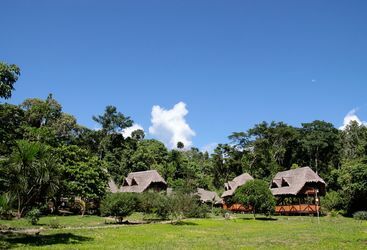 My highlight: Spend the night up in a tree top canopy and fall asleep to the sounds of the jungle.